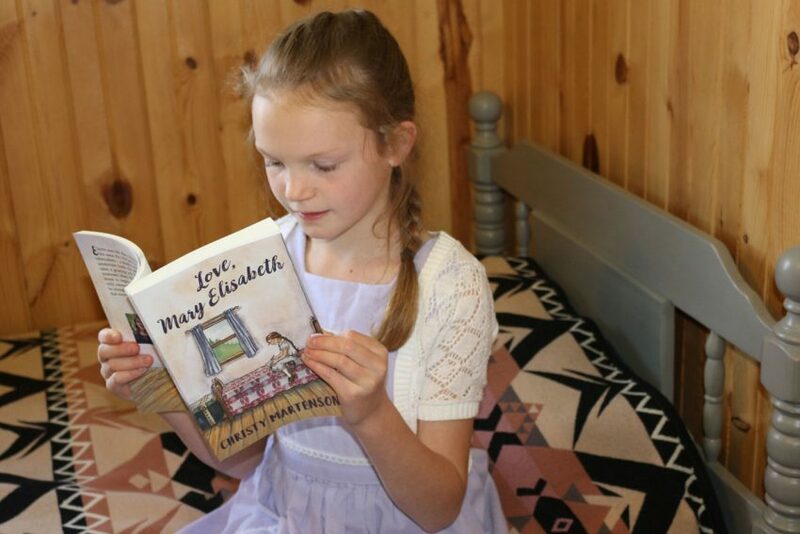 If a good children’s story is one that can be enjoyed by all ages, then Love, Mary Elisabeth is a good children’s story indeed. 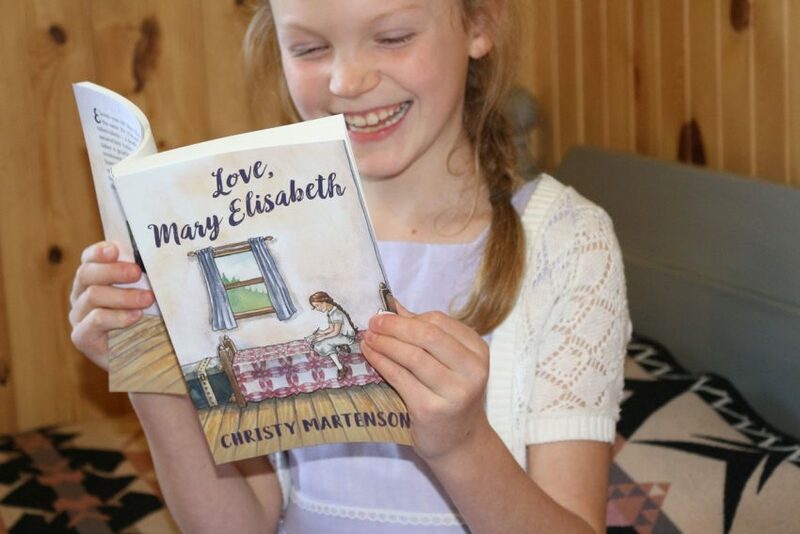 In Love, Mary Elisabeth, Christy Martenson has given us a winsome and delightful tale. Written in the heartwarming style of Arleta Richardson’s In Grandma’s Attic, Mary Elisabeth’s story is told through letters, much like Jean Webster’s epistolary novel Daddy-Long-Legs. If you and Papa had been here, the day would’ve been perfect. Still, I do feel happy tonight. I wish the happy feeling would fit in a bottle because I’d pack it up and send it to you. Maybe this letter will be the next best thing. Sweet dreams. I love you, Mama. I miss you every day. 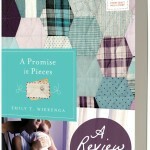 You’ll fall in love with Mary Elisabeth immediately through her letters to her mama and papa. Her stories of life on her aunt and uncle’s farm are filled with such personality you feel like you know this precious, precocious child personally. From cutting ice and using an outhouse to Bigfoot sightings and snowstorms, the glimpse into a little girl’s perspective of the 1920s in rural northeastern Washington is both humorous and educational. Your letters are the highlight of my day. I feel as if I am right there with you, reading about life on the farm, what you see and feel, what people say. Thank you for making it come to life. Readers of all ages will enjoy this piece of middle grade historical fiction. My 9-year-old daughter has already read Love, Mary Elisabeth at least four times and is anxious for a sequel. Mary Elisabeth and her cousin Nate became quite real to her. If your daughters like the Dear America series or A Gathering of Days, they’ll be sure to enjoy Love, Mary Elisabeth. 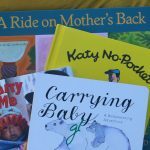 When I read Love, Mary Elisabeth for myself, I was surprised to find myself wiping tears from my own eyes almost as often as I was chuckling through the pages. And then I read it again, enjoying it even more the second time through, if possible. I don’t know how many times I’ve read your last letter. I loved hearing about Skeeter and Hoobie Tubbs. I’d like to sit cross-legged on the grass and listen to them, too. You wrote that you and your Aunt Dorie think someone should write a book about them and I agree. Who knows? Maybe that someone will be you. Your letters tell the stories of what you see around you. Everything comes to life, making me feel as if I was there. Keep it up. Perhaps my favorite part about Love, Mary Elisabeth, though, is that while most of the characters are fictitious, the events really happened. The author, Christy Martenson, grew up hearing the hilarious stories of her dad’s escapades, the hair-raising tales of her mother’s father, a Forest Service Ranger. And eventually, the idea that “somebody should write these stories down” became Christy’s personal undertaking. Our family is privileged to count Christy’s family among our dear friends. So it is with great delight that we have watched this book take shape through the past few years. Christy’s excitement for the project was contagious. (I remember her explanation of how she had a calendar from 1924 to make sure she got the days of the week right on each letter.) And my oldest daughter’s enthusiasm for the tale knew no bounds. Mary Elisabeth’s daddy called her Punkin just like we’d called our oldest when she was little. But when I read Mary Elisabeth’s story for myself, I realized what a gem it really was. Let me recommend that you and yours become acquainted with eleven-year-old Mary Elisabeth. I’m quite sure you’ll soon consider her a friend. Gretchen, what a lovely review. Thank you!